viaLibri ~ Documents on Australian Foreign Policy 1937-49. Volume I - IV together. Department of Foreign Affairs. 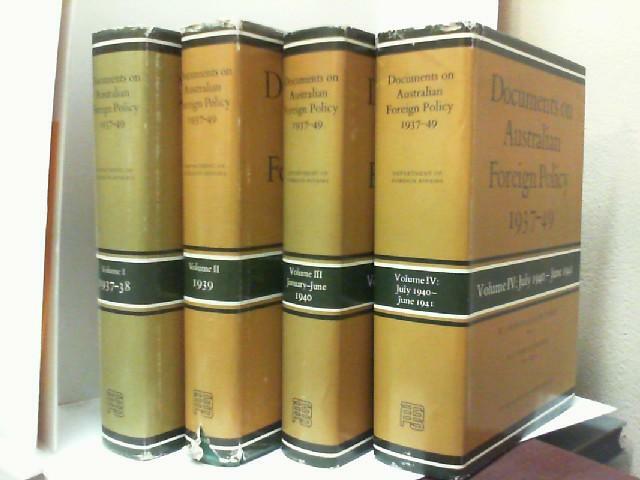 Documents on Australian Foreign Policy 1937-49. Volume I - IV together. Department of Foreign Affairs.